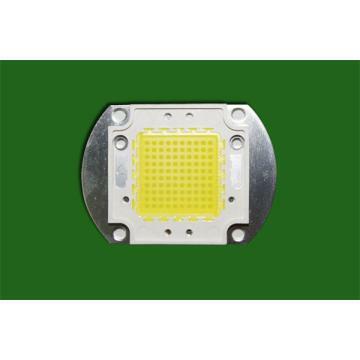 Main Products: LED bulb light, LED spot light, LED tube light, LED down light, LED cabinet light, LED deck light, LED strip light, LED cabinet light, Garden light, LED PAR light, Semi-finished products and so on. 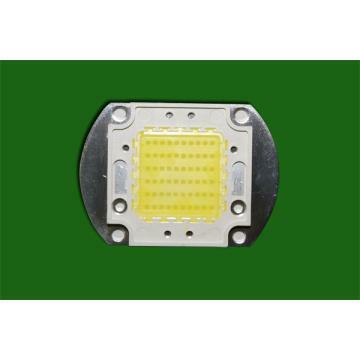 Shenzhen Hipower Optoelectronic Company Limited was established in Shenzhen in 2006. 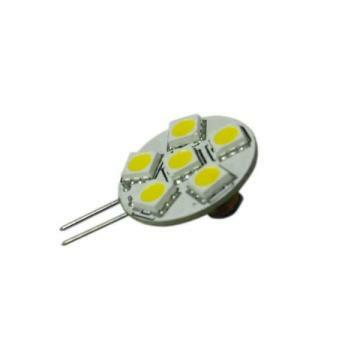 Our company has been devoted into R&D and marketing of LED lightings in Western markets. Under support of Western customers, our company has been growing to be a professional manufacturer specialized in designing, developing, producing and exporting LED lighting fixtures and LED light-source series. Through 6 years' dedicated development, our company has grown up to be a professional LED lighting manufacturer with complete product categories. Several products have been awarded industrial design patents, which are eligible to market competition and the lighting requirements. 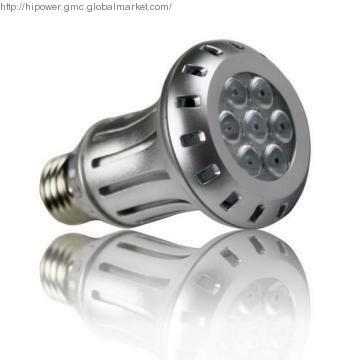 We also provide OEM and ODM processing services for customers from more than 20 countries in North America and Western Europe.Our company has developed to be a pioneer in China LED lighting industry, based on consistent technologic innovation, steady product quality, favorable after-service, and faithful reputation. We will gradually establish 3 primary manufacturing bases in Shenzhen, Huizhou, and Suzhou. Our company has introduced the ISO and ERP management systems, which can guarantee our monthly output capacity of 2,000,000PCS. Being an expert in the LED lighting fixture industry, we have been taking the spirit of dedicated quality, optimizing services, pioneering innovation, and continuous improvement. 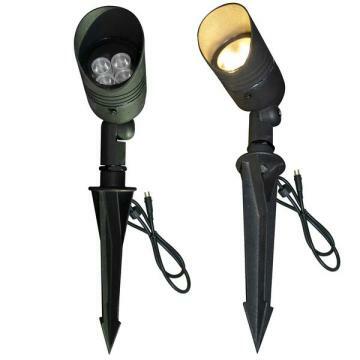 Furthermore, we take the responsibility of protecting the environment, so that we have been developing series LED lighting products with the advantages of energy-saving, consumption reducing, and green environment conservative.In the existing fierce competing LED lighting market, we will keep on paying attention to independent R&D, product quality, and comprehensive after-service, to develop our company to be an expert manufacturer in the LED lighting industry. We will be the first-class supplier for worldwide professional buyers. Domestic and foreign customers are welcome to visit us for further cooperation. 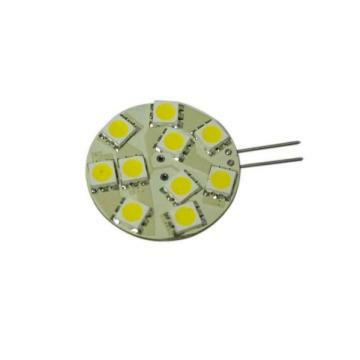 Factory Introduction Shenzhen Hipower Optoelectronic Company Limited was established in Shenzhen in 2006. 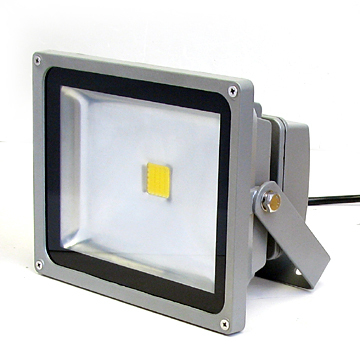 Our company has been devoted into R&D and marketing of LED lightings in Western markets. Under support of Western customers, our company has been growing to be a professional manufacturer specialized in designing, developing, producing, and exporting LED lighting fixtures and LED light-source series. 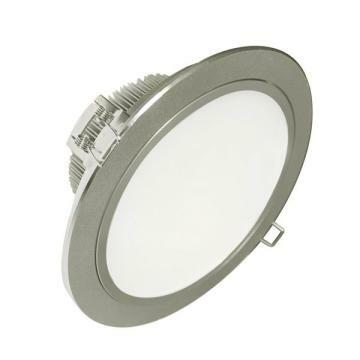 Through 6 years' dedicated development, our company has grown up to be a professional LED lighting manufacturer with complete product categories. Several products have been awarded industrial design patents, which are eligible to market competition and the lighting requirements. We also provide OEM and ODM processing services for customers from more than 20 countries in North America and Western Europe. 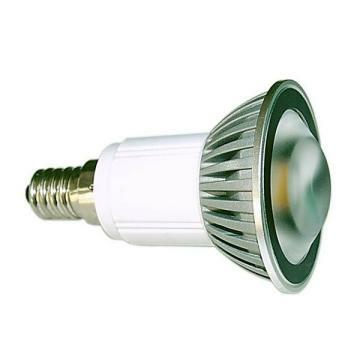 Our company has developed to be a pioneer in China LED lighting industry, based on consistent technologic innovation, steady product quality, favorable after-service, and faithful reputation. We will gradually establish 3 primary manufacturing bases in Shenzhen, Huizhou, and Suzhou. Our company has introduced the ISO and ERP management systems, which can guarantee our monthly output capacity of 2,000,000PCS. Being an expert in the LED lighting fixture industry, we have been taking the spirit of dedicated quality, optimizing services, pioneering innovation, and continuous improvement. 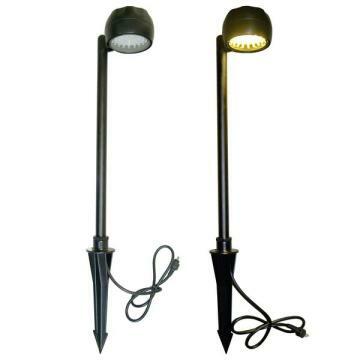 Furthermore, we take the responsibility of protecting the environment, so that we have been developing series LED lighting products with the advantages of energy-saving, consumption reducing, and green environment conservative. In the existing fierce competing LED lighting market, we will keep on paying attention to independent R&D, product quality, and comprehensive after-service, to develop our company to be an expert manufacturer in the LED lighting industry. We will be the first-class supplier for worldwide professional buyers. 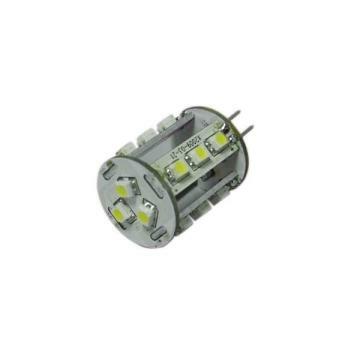 LED bulb light, LED spot light, LED tube light, LED down light, LED cabinet light, LED deck light, LED strip light, LED cabinet light, Garden light, LED PAR light, Semi-finished products and so on.